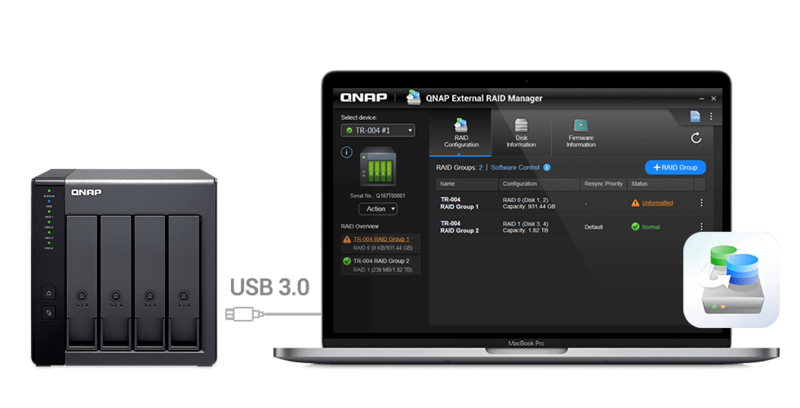 QNAP TR-004 4-bay USB 3.0 type-C (5Gbps) hardware RAID enclosure/ DAS, supports 3.5" SATA HDD and 2.5" SATA SSD. Single, RAID 0/ 1/ 5/ 6/ 10 and JBOD. 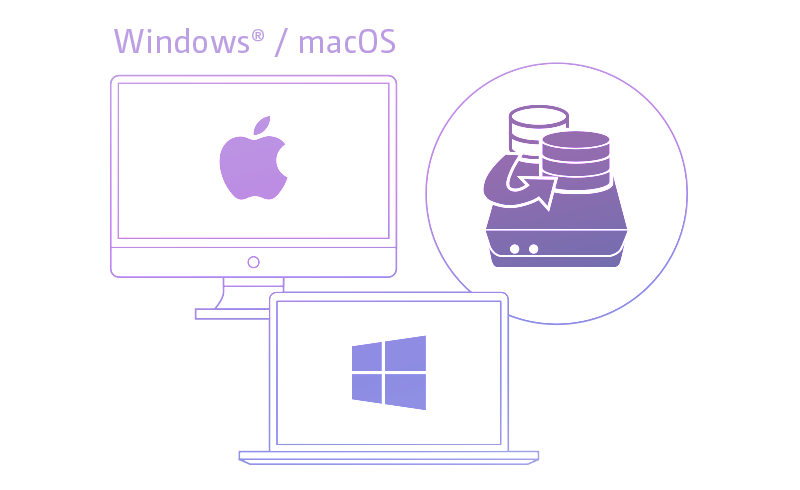 Expansion unit for QNAP NAS, Windows, Mac or Linux computers. The TR-004 does not support the following: the TS-128, TS-228, TS-131, TS-231, TS-431, TS-431U, and NAS models that cannot be updated to QTS 4.3.6 (or later). 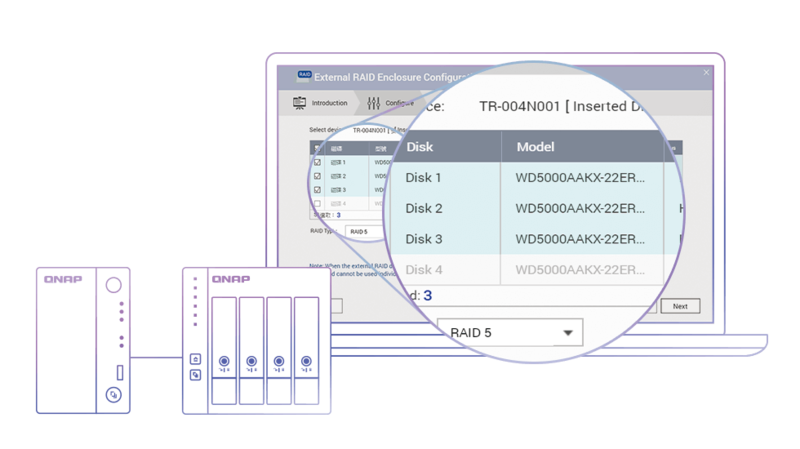 The TR-004 can only be used as an individual storage pool or volume on the NAS. 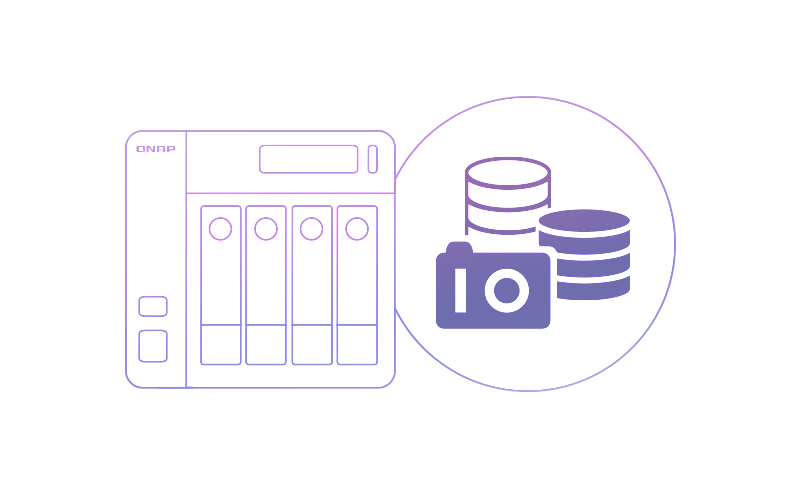 Its storage pool/volume cannot be combined into the connected NAS. NAS applications cannot be installed on the TR-004. Drives can only be migrated from one TR-004 to another TR-004. 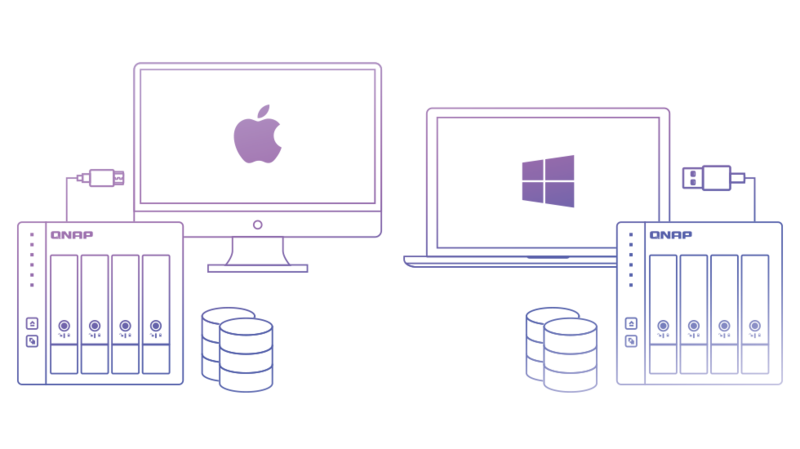 The files and data stored on drives moved to/from a NAS (or another device) will not be recognized. Supports up to four SATA drives for reliable read and write performance. 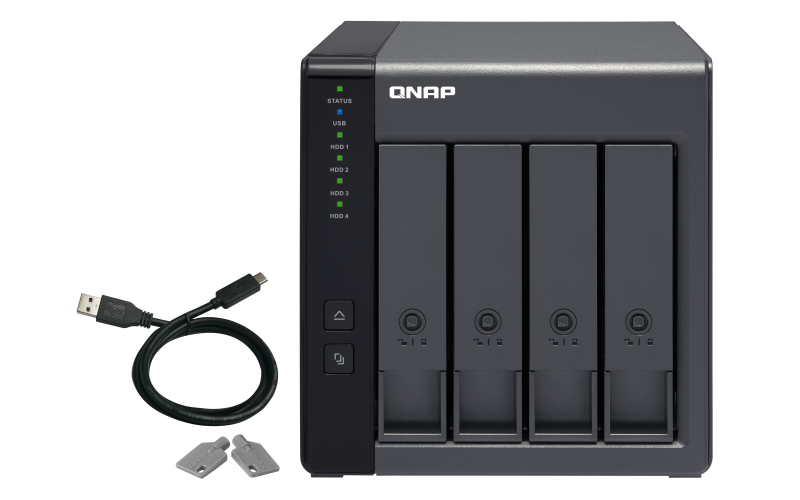 Datasheet for QNAP TR-004 is coming soon.